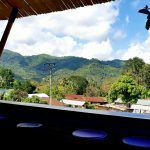 I found this bohemian hotspot and thought it might be something for you. 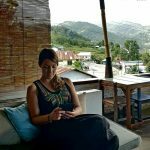 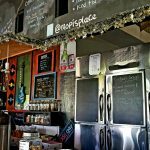 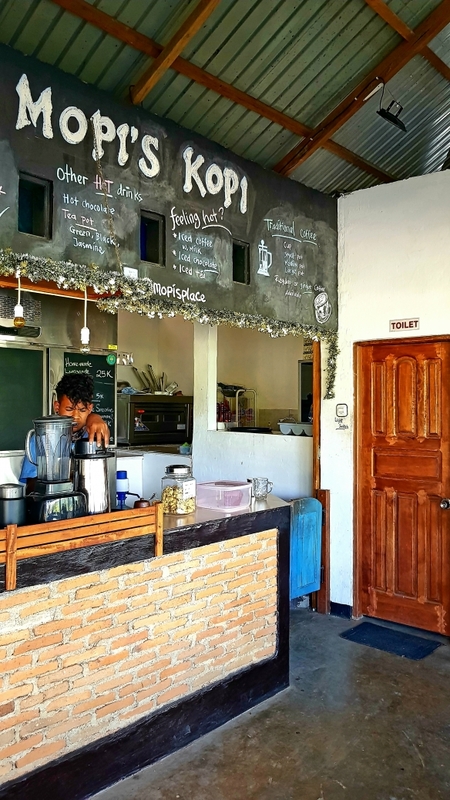 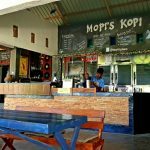 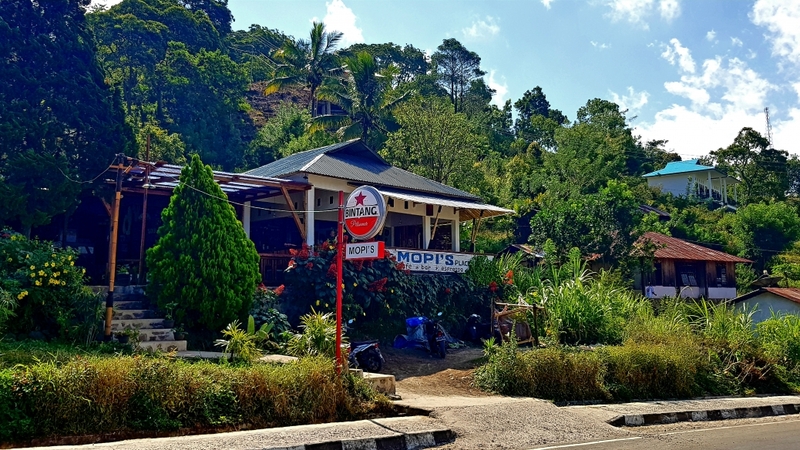 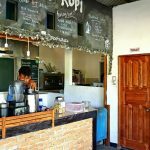 The boho place is called Mopi’s Place and is located at http://www.thebohoguide.com/bohemian-hotspots/asia-indonesia-flores-kelimutu-moni-mopis-place/. 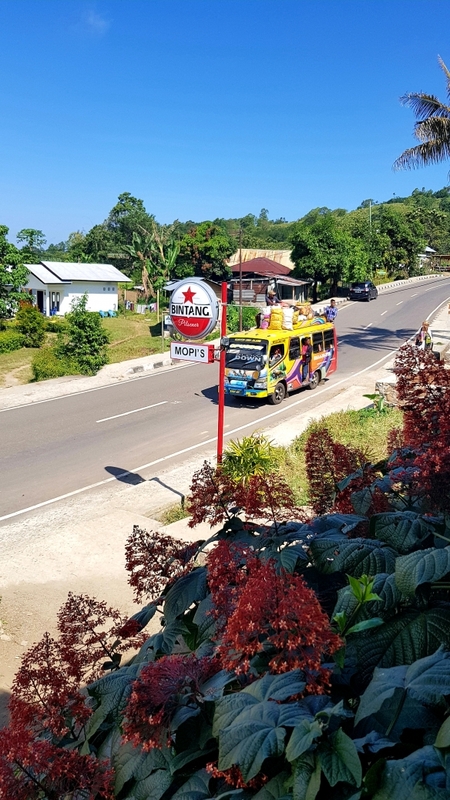 The village of Moni is nothing more than a road through the rice fields with some guesthouses and small local houses. 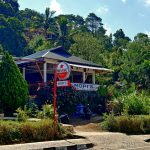 The setting amidst the lush green hills is postcard worthy and visiting Kelimutu National Park and it’s crater lakes is high on all visitors’ lists. 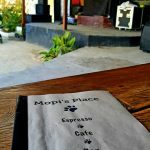 Mopi’s place is the fanciest place in this village without any pretension. 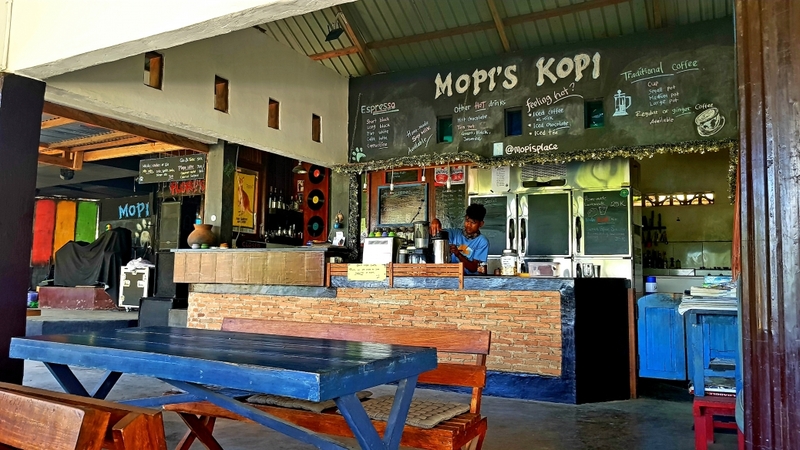 It has a lovely laid back vibe with a relaxed, helpfull staff. 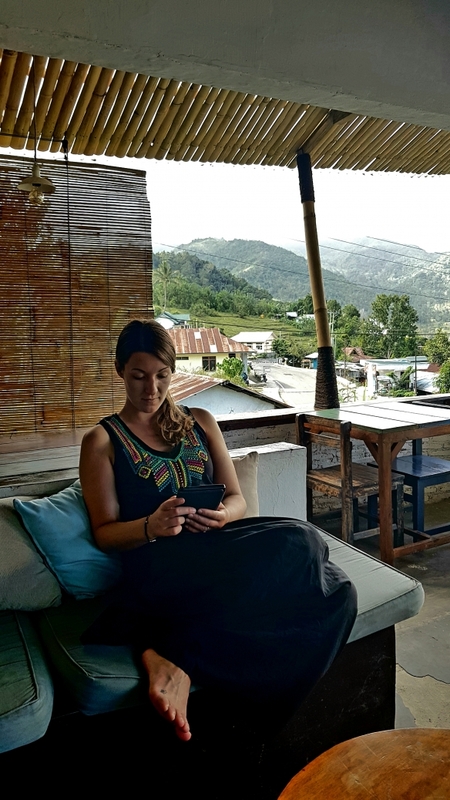 Mellow music, a comfy corner couch with cushions to relax with a book and garden area makes it a perfect place to chill. 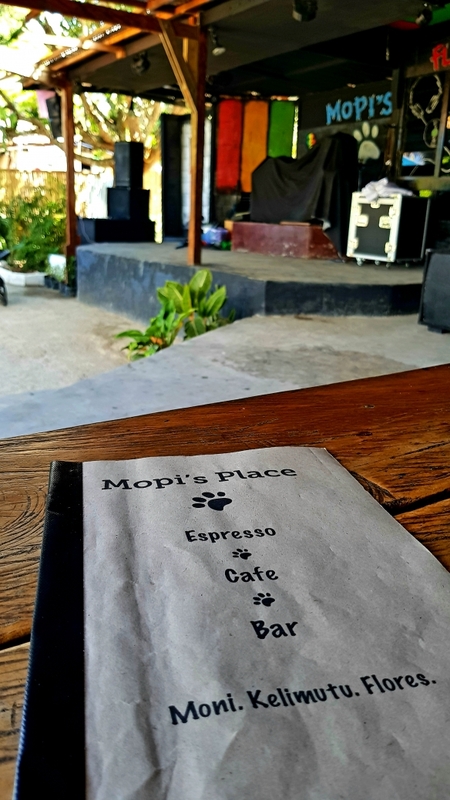 At night the live reggae music will make you feel like you’re in a Caribbean dream. 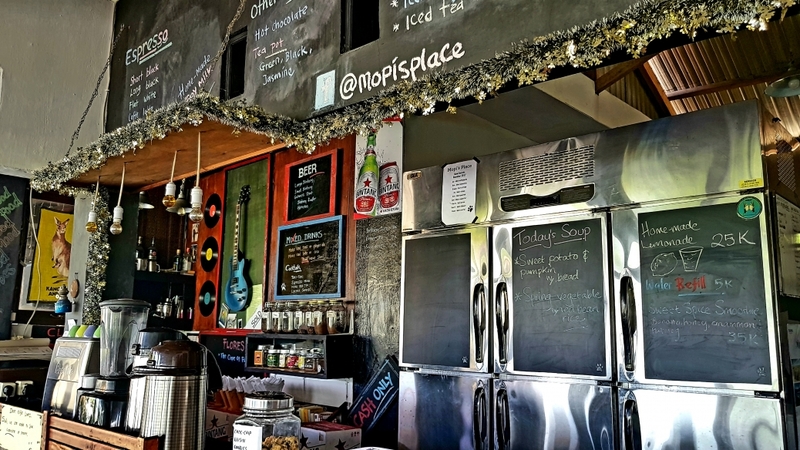 And then the food…Fresh, local and vegetarian and vegan friendly. 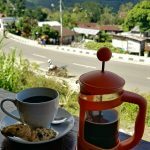 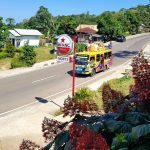 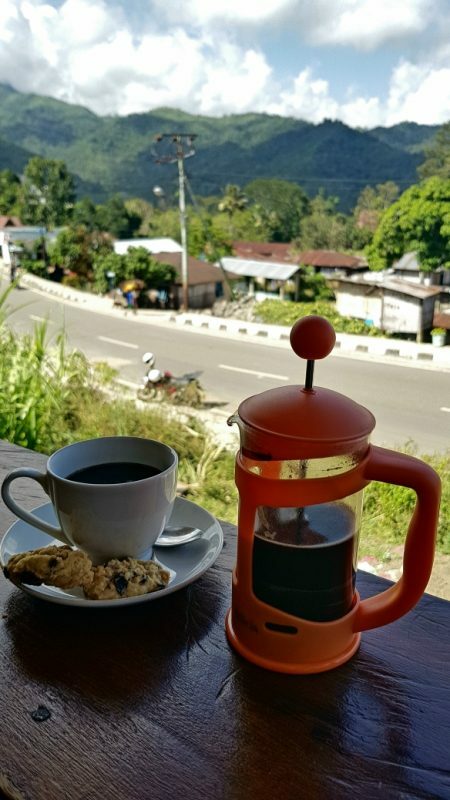 Be sure not to miss the local coffee, Flores is renownded for it. 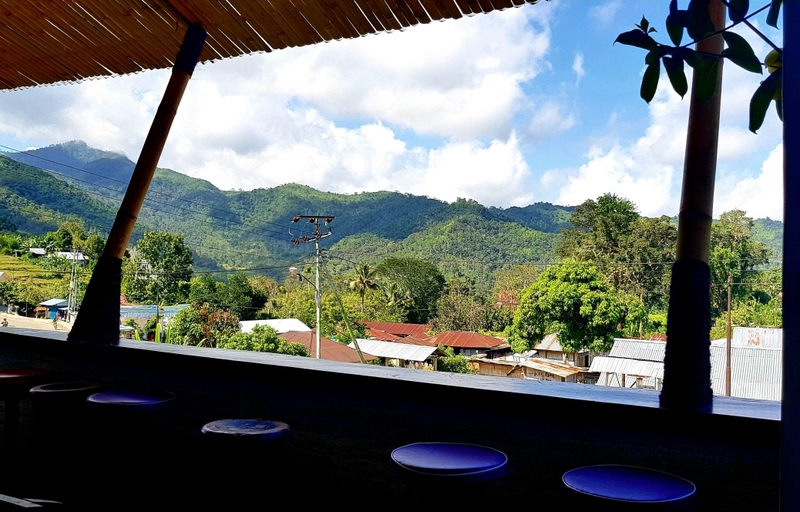 Sit down, unwind, recharge and take in the breath taking views of the hills around this little gem.